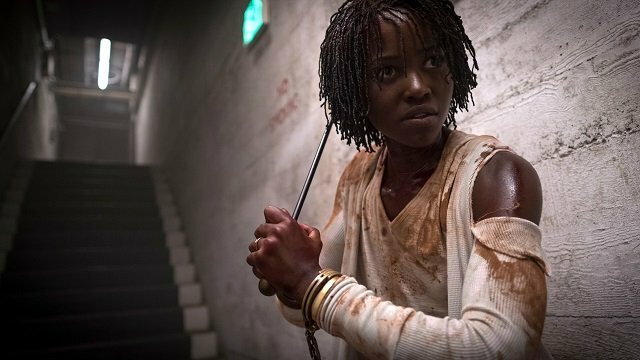 Jordan Peele’s “Us” is a supreme accomplishment, pushing far beyond the genre it pretends to be. Go see it. ‘The Ritual’ is a Netflix movie that wriggles free of your assumptions. It’s a monster movie, it’s a psychological evaluation, and above all, it’s bloody good. Gabino Iglesias is a man of hustle and naked invention. We spoke to him about his new book ‘Coyote Songs’, his process, and the genre he established for himself. With its warm reception knocking Suicide Squad off top perch at this weekend’s box office, Don’t Breathe spares us the tired foibles of the horror genre. But, what can audiences expect? If you’re at all like us at The Big Smoke, you have a love/hate relationship with Valentine’s Day. We put together our favourite films’ favourite scenes – from twisted romance to just plain murder – to celebrate the most romantic (and expensive) day of the year!